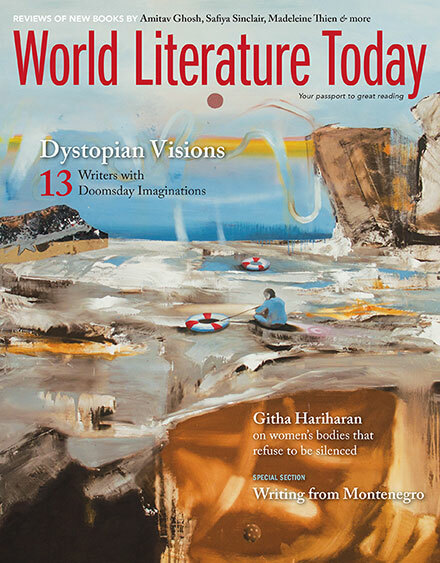 Are you dreading the future after reading all the dystopian lit in this issue, or feeling paralyzed by the general sense of malaise in the world today? 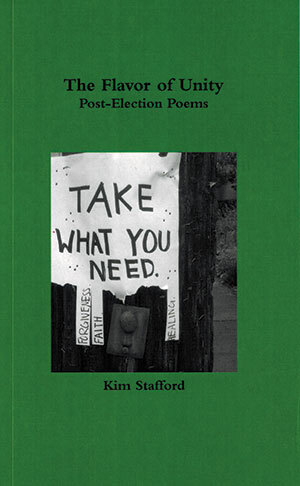 First read Timothy Bradford’s recommended books on activism (page 6), then track down a copy of The Flavor of Unity, poet Kim Stafford’s recently released chapbook. 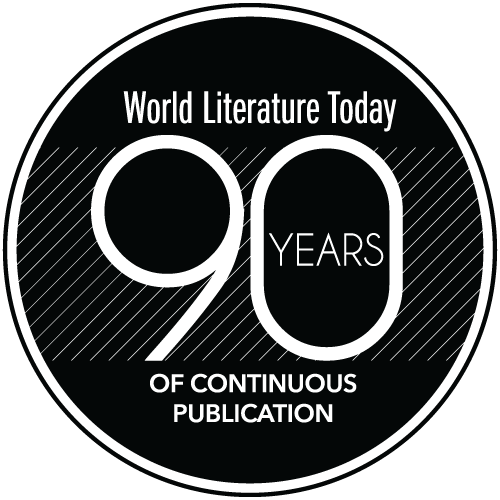 Over the course of twenty-eight poems, the poet urges readers to “Champion the Enemy’s Need” and tell the “Difficult Stories” (“You have to say what is hard to say”). In “Why I Am a Teacher after the Election,” Stafford continues: “So we sing praise. Tell legends / of the good, story the lives of simple / saints and worthy witnesses.” The theme of “eloquent witnessing” echoes throughout the book, building on the author’s concept of “eloquent listening” in his book of essential essays on the writing craft, The Muses Among Us (2003). In the three-part poem “Dear America,” we read: “If you were a century, I would be one breath / striving to speak my honest syllable.” Here, the poet offers a “whispered testament” amidst the din of polarized constituencies trying to shout one another down or calls to “bleed the red blood of patriots,” as President Trump encouraged in his inaugural address. In an afterword subtitled “A Hierarchy of Responses to Trouble in the World,” Stafford offers twelve possible antidotes to paralysis “in a kind of ascending order of usefulness.” The first half-dozen items suggest various solitary modes of catharsis or turning inward, but beginning with number 7, the poet turns away from “brute reaction” to endorse, instead, approaches that “empower others” and “gather companions for the difficult, restorative work to come”: “Send forth your writing or art to help others,” he writes, practicing what he preaches. For Stafford, that free spirit sparks the creative, which in turn impels the concerned citizen to join the new “continental congress” that “convenes / at bus stops, taverns and cafes, parking lots / where neighbors pause (their shopping carts / with flour milk and eggs).” While some might choose to hurl themselves against the barricades, thoughtful readers will welcome Stafford’s more measured counsel for the next four years and beyond.